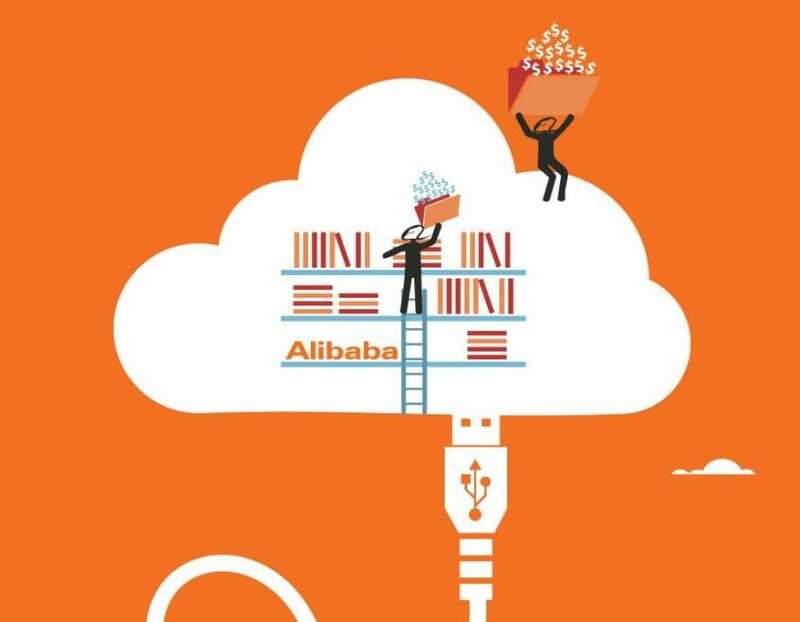 What Does Alibaba’s $15 bn Investment In Cloud Computing Mean? What Does Alibaba’s Recent $15 billion Investment in Cloud Computing Mean? Chinese e-commerce giant Alibaba has unveiled plans to invest $15 billion in R&D projects. The money was announced at the company’s annual cloud computing conference in Hangzhou. The initiative is part of Alibaba’s so-called DAMO Academy (or “Discovery, Adventure, Momentum, and Outlook”) and will include the opening of seven new labs: two in China, with others in Singapore, Moscow, near Seattle, and in Silicon Valley. With plans to begin recruiting talent from across the globe from various sectors, Alibaba is set to carry out research related to big data and AI with its vast access to data and computing power. Alibaba’s increased focus on AI and quantum computing is a significant one, with both expected to dramatically change the industry. The company already has a “smart warehouse” run by 60 robots, which saw a productivity increase by 300 percent. That percentage can only rise if the company’s program is a success, though it does raise some concerns about automation and its impact on jobs. What does the expansion mean to Alibaba? Alibaba entered cloud computing business in 2009, just three years after Amazon launched AWS, its cloud division — and Alibaba’s cloud computing efforts are among the ambitious projects that the Chinese e-commerce giant is pursuing aggressively. At present, it’s cloud computing business makes just over $250 million quarterly, when compared with AWS’ $4.1 billion in the same time. But the Chinese market is growing at more than double the rate of the United States and considering that Alibaba already has a larger market share when compared to domestic rivals — Tencent and China Telecom — the new R&D funding will further sharpen the edge. More to the point, the move is to help the giant move from its e-commerce roots and get an edge over other rivals and allow it to offer off-the-shelf AI services to attract customers. For more than a decade now, Alibaba has been expressing its desire to enter cloud services. This, after global player Amazon, turned its cloud services into an exceptionally profitable multi-billion-dollar business in just over a decade. The huge financial infuse into cloud computing has the potential to put Alibaba in-line with the other tech behemoths, such as Google, Microsoft, IBM, Facebook, among others. With the move, Alibaba could be aiming at taking an open approach and contribute information into the public domain through research papers and other open source projects. As the company competes to become a global power in the industry, carrying out researches will only help the Chinese giant to stay at the top of the latest technological advancements. Alibaba’s cloud unit has been growing at a brusque pace and has shown a triple-digit YoY growth in the past seven quarters, which also included a 115% growth in December. If it continues to grow at the pace, it would just be a few quarters away from breaking even or maybe even making profits. However, it is also noticeable how the company has already crossed its $1 billion run-rate mark, the credit for which would go to the recent $254 million revenue. With the recent developments, it is evident that the company might just emerge as a formidable competitor for AWS and other cloud technology providers. 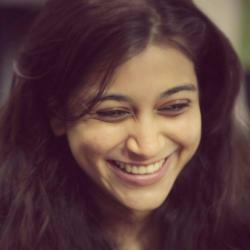 “We have taken on Amazon on all fronts as our benchmark over past three years. Some of our products have already exceeded theirs,” Simon Hu, senior vice-president of Alibaba Group and president of Alibaba Cloud, told the South China Morning Post on the sidelines of the Computing Conference. The company’s cloud growth — both in customer acquisitions and revenue — is in part a result of Alibaba doubling down on growing its global footprint, particularly in the Asia-Pacific market; it opened two new data centres in India and Indonesia. The company also noted a boost in the usage of its database services and content delivery network, as evidenced by the growth in average revenue per paying customer. Expanding cloud offerings not only helps Alibaba diversify revenue sources, but it also allows it to capitalise on the growing XaaS (Anything-as-a-Service) market. Ma believes that the Alibaba Group can revolutionise future-oriented technologies through the DAMO. According to various reports, his goal for the next two decades is to turn Alibaba into the world’s largest company, injecting 100 million jobs, generating billions of dollars in cross-border trade, and fostering 10 million SME enterprises. “A sense of social responsibility backs Alibaba’s technology research. We are not only a commercial entity, we are also responsible for leading innovation in this nation and this epoch,” he said.